“Halotherapy” – the first and so far the only book about the halotherapy, is a response to the demand for condensed source of knowledge in this field. This is a compulsory reading for the owners of facilities offering physiotherapy and for users of halotherapy treatments. The book is treasury of ideas for Halotherapy in various forms, contains many practical tips and curiosities. 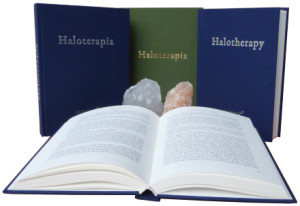 The website haloterapia.info is an introduction to the subject matter raised in the book. In order to explore the information we invite you to read the whole study. This book will answer all your doubts. 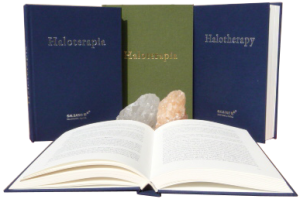 How to order the book “Halotherapy”?